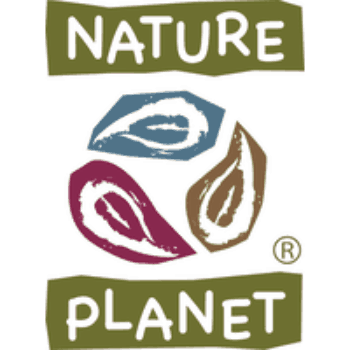 Nature Planet is a privately owned company based in Middelfart, Denmark. They are a leading supplier of quality toys, souvenirs, and accessories to more than 1000 attractions all over the world. Nature Planet designs and develops products with a sustainable focus and strives to deliver products that do not harm our planet unnecessarily. Nature Planet operates with the ambition to make a difference to endangered species and local societies in Third World countries. Specifically, they wish to support the conservation of the orangutan and its habitats. Nature Planet sells their products to zoos, aquariums, and other attractions all over the world. Among other products, they have developed a line of teddy bears, and since 2013, they have collected funds for Save the Orangutan through the sales of them. More specifically, they donate a minimum of 5% of select products’ selling price, excluding VAT, to Save the Orangutan. The donation goes directly to orangutan rescue, rehabilitation, and reintroduction to the wild. The partnership with Nature Planet has contributed to ensuring the survival and successful rehabilitation of more than a hundred orangutans. The continued partnership promises new hope for hundreds of orangutans threatened by deforestation and illegal trade in endangered animals. The partnership can ensures the reintroduction of those orangutans to protected rainforest areas, where they naturally belong.